Set in the heart of the picturesque village of Whiteparish, on the edge of the New Forest, The Kings Head is a warm welcoming country pub. We offer all day dining from the Kings Head Bar & Grill menu and our signature restaurant Betony by Matt Tomkinson, is open for Dinner from Wednesday to Saturday. 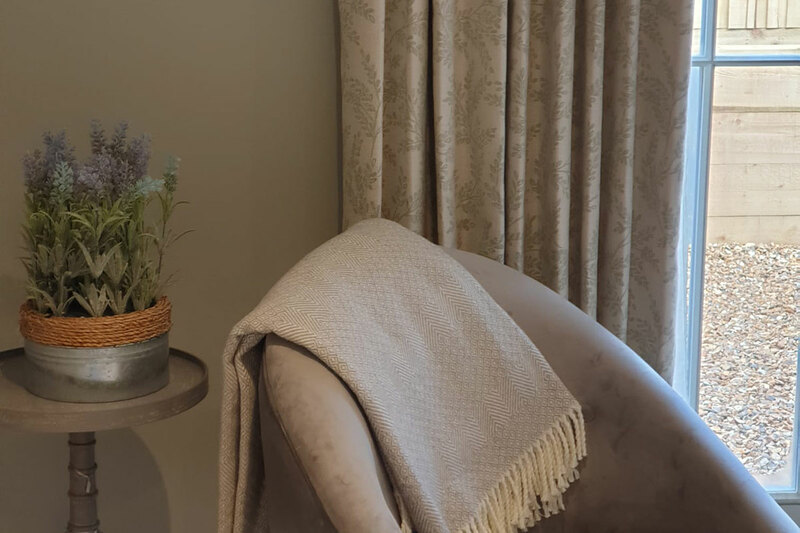 From early Spring, we will offer luxury bed & breakfast accommodation called The Rooms. Betony is the brand new restaurant by Roux Scholar, and Chef Patron of the Kings Head Whiteparish, Matthew Tomkinson. Betony serves modern British cuisine in a relaxed yet stylish environment. You can chose from a full a la carte menu, or be brave and try Matt’s 5 course tasting menu. Betony is open Wednesday – Saturday evenings for dinner. 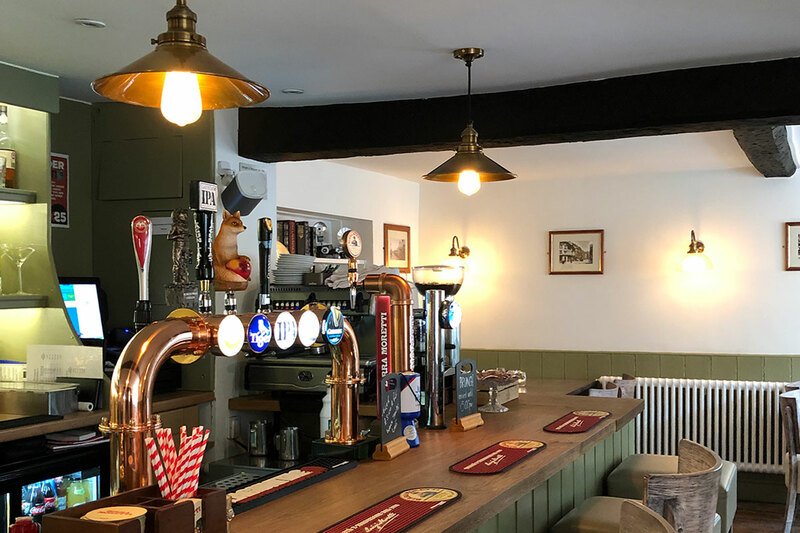 The pub is open all day every day serving lunch and dinner from a comprehensive bar & grill menu, which is devised and overseen by our Chef Patron & Roux Scholar; Matthew Tomkinson. We have 8 luxury en-suite rooms, all unique and all different. We have taken great care to make each of our rooms contemporary yet warm and comfortable. Celebrating your birthday with friends, family and a drink on the house! ...and get a treat when you join us for your celebration. 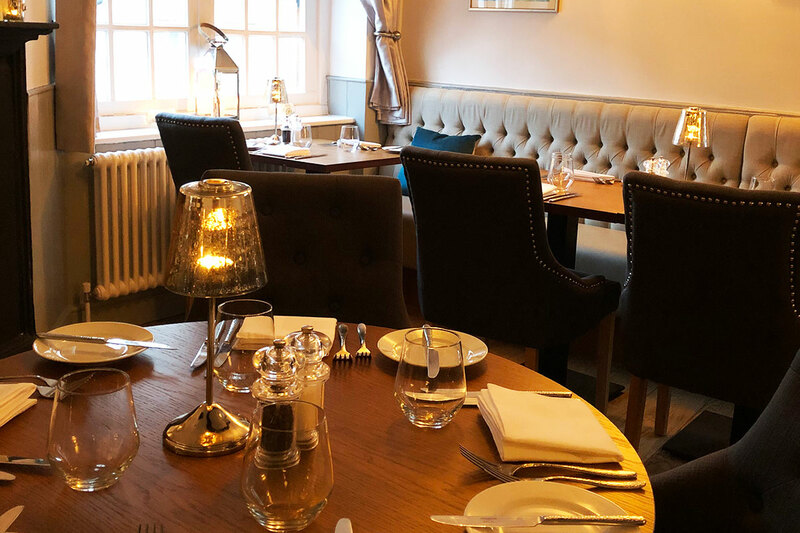 Using only the best locally sourced produce from the New Forest, Hampshire and Wiltshire , it is our aim to provide our customers with a memorable eating and drinking experience in a lovely comfortable environment.